Brunswick Heads is 40 minutes south of the Gold Coast International airport and 20 minutes to the township of Byron Bay. 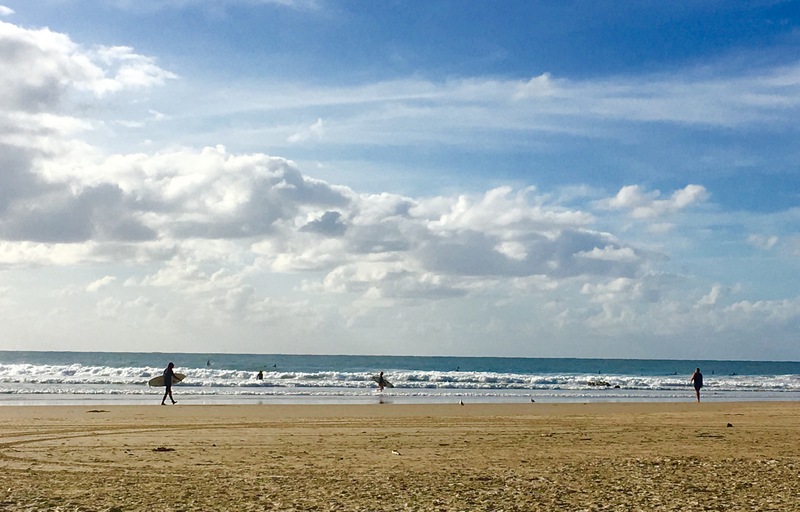 This small vibrant village is nestled between the mouth of the Brunswick River, Brunswick Heads Surf Beach and a Nature Reserve. NSW Northern Rivers unspoilt coastal village is a popular destination because it is great for families, couples, friends, surfers, fishermen and international holiday makers. The long white sandy NSW beaches are both safe, therefore ideal for swimming and surfing. The rainforest and nature reserve located on the north bank of the river is protected, at the same time, the southern bank is a hub of activity for fishing, kayaking, SUP, swimming and small crafts. A small marina and harbour on the south bank is an excellent mooring spot for small fishing boats. Cape Byron lighthouse and the headland is easily seen from the Nature Reserve and from the pathway to the beach. ‘Wollumbin’ Mount Warning and Mount Chincogan provide a majestic hillside backdrop of the river that meanders its way to the quirky village of Mullumbimby. Another interesting Northern NSW village not to be missed when visiting the region. 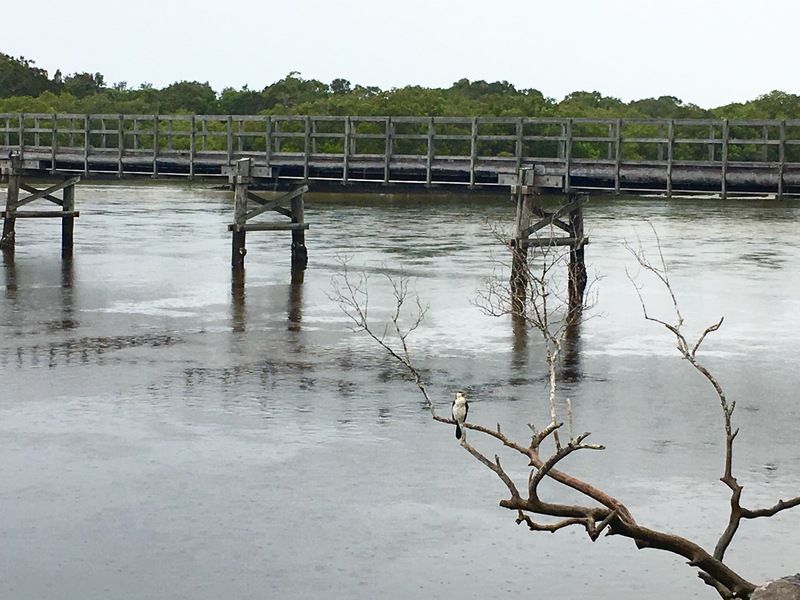 The photogenic old timber bridges link the river and beach to the village. The village has an eclectic mix of cafes, restaurants, groceries, local produce, boutiques, antiques, preloved goods, health stores and variety of accommodation options. The tiny fine dining restaurant Fleet on Terrace street is definitely worth booking well in advance. Bruns bakery provides both dine in and takeaway choices with an excellent selection of hearty pies, french pastries, sourdough breads, salad sandwiches, specialty cakes and boutique coffee. Markets are the heart of small communities throughout Australia. On Saturday or Sunday each month the villages and towns throughout Byron Shire and beyond hold local markets from around 7am until early afternoon. The monthly Brunswick Heads riverbank market is held in the Memorial Park on the first Saturday of each month and within easy walking distance of the cafes and shops. Live music is a regular event at the Brunswick Hotel and a great meeting place to try the local handcrafted beers and delicious pub grub. Grab a Byron Bay Stone and Wood craft beer off the tap and sit back and enjoy the delights of visiting this charming village. Brunswick Heads hosts many festival and cultural events throughout the year. Don’t miss a visit to The Brunswick Picture House. 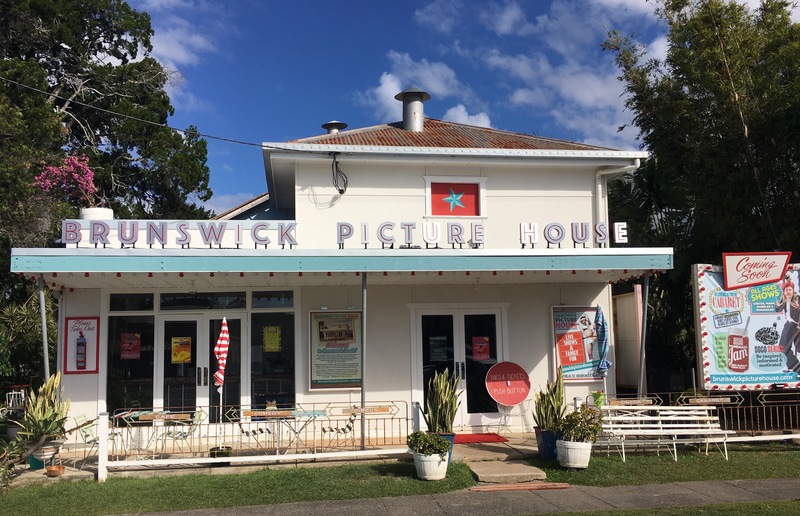 The Brunswick Picture House brings a touch of circus, cabaret, comedy, cinema and a kiosk to the village. On your walk around the village keep an eye out for the little fairy houses hidden in various locations. The treasures are not in obvious places however add to the surprise of stumbling upon one. A fairy trail map is available from the Visitors Centre to guide you along the Fairy Trail. This free activity is suitable for the whole family and a great way to discover different flora and fauna . The beautifully scuptured fairy houses are made of recycled objects and each fairy house is occupied by a fairy which carries a positive message reflecting the art of living a simple life, being kind, loving, and protecting nature for generations to come. 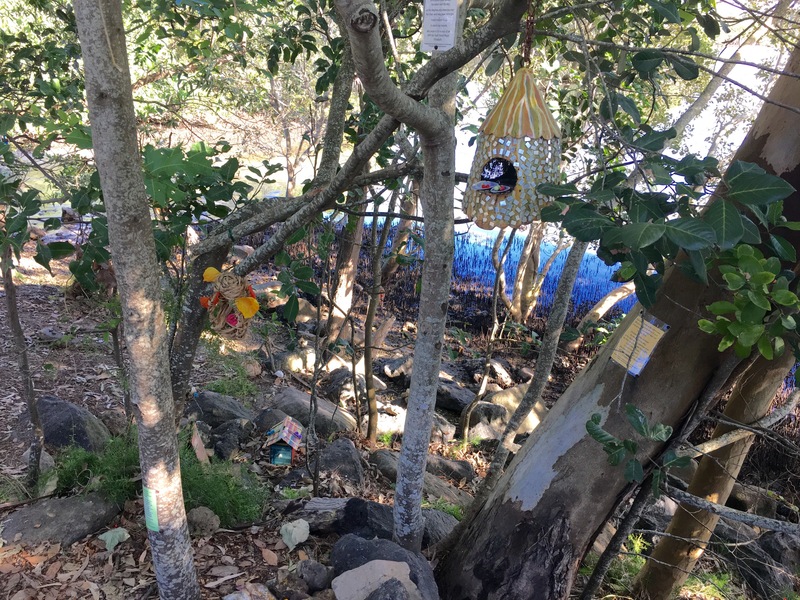 The aim of the Brunswick Heads Fairy Trail is to create positive joyous feelings in people of all ages. The activity stimulates children to use their imaginations, increase people’s connection to the natural world and reinforce the message that you can gain great joy from simple pleasures. Chalet Motel is within walking distance of the village with modern facilities, pool and bbq areas. For more Brunswick Heads accommodation suggestions click here.